Welcome to the latest Relevance countdown of Moz’s Top 10, where we bring you the very latest from the digital world. Become a pro at Reddit marketing, learn how to go beyond pageviews, save time by automating Google Sheets and more, all in this fantastic edition. 1 Just How Accurate is Google Search Console Ranking Data? Search Engine Consultant Marie Haynes investigates data disparities between Google Search Console (GSC) and actual rankings in the first of this two-part series. Most SEOs today believe GSC data to be way off the mark, however Google employees say it should be quite accurate. Here, Haynes details the results of her own small-scale test, finding that although GSC ranking data is helpful there can be large discrepancies between what GSC reports and what is really happening. The importance of having good links is well-known in the SEO community. But which link building tactics still matter, which are a waste of time, and which are actually harming your brand? Moz’s SEO and Content Architect Britney Muller outlines the most up-to-date dos and don’ts in last week’s edition of Whiteboard Friday. 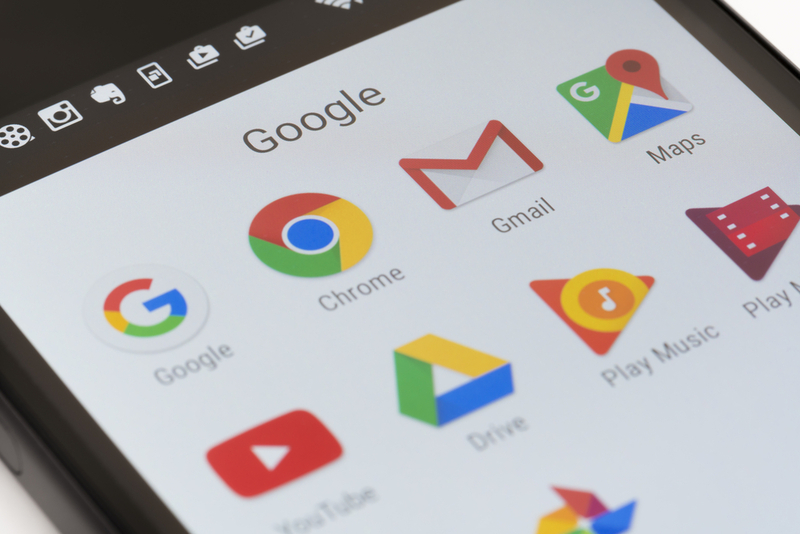 Google has just been served with a record-breaking €4.3 billion fine by the European Commission for abusing its Android market dominance, and the internet giant now has 90 days to bring its “illegal conduct to an end.” This means Google will no longer be able to force manufacturers to preinstall Chrome and Google search in order to offer the Google Play Store on handsets, or to stop phone makers from using forked versions of Android. However, with plans to appeal the decision, who knows whether Google will get in line? Pageviews and average time on page can only take you so far. If you’re trying to work out whether people are truly reading your content, there is an exciting new Google Tag Manager tool that can help. Kick Point’s Content Consumption measures two things — did a visitor stay long enough on a page to read your specific piece of content, and did they scroll far enough down the page to actually see your content? If both things are true, the app considers your content consumed! 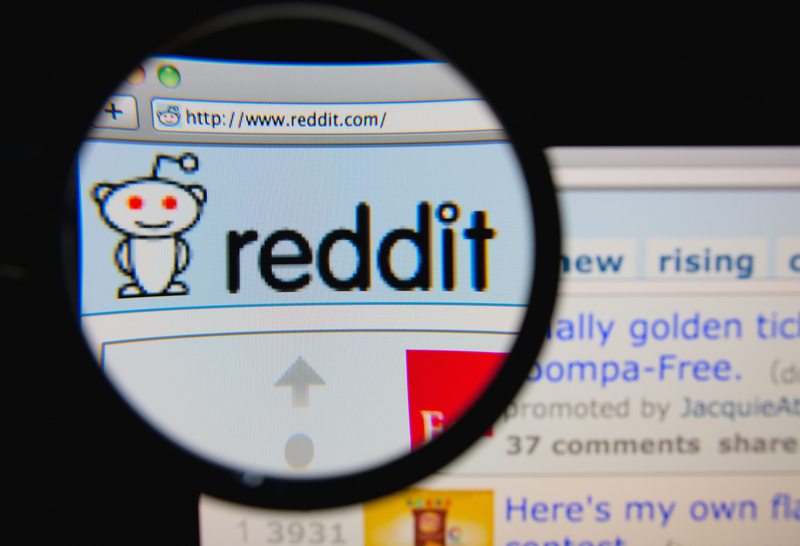 Don’t be intimidated by Reddit. Sure, it’s a different ball game to the other social platforms; redditors can smell inauthenticity a mile off, and you can be banned for not genuinely and helpfully engaging. However, those who learn how to become part of the community and add value can gain copious benefits. Not to be ignored. Missed out on MozCon 2018, Moz’s SEO conference? Read US link-building-expert Page One Power’s extensive coverage of all the highlights of the show. Speakers covered a range of topics, including technical and local SEO, voice search, mobile-first and more, and all their findings are excellently summarised here. Whilst most webmasters are familiar with traditional on-page SEO guidance, writing for Natural Language Processing (NLP) requires some additional thought. Get familiar with the possibilities and limitations in Google’s natural language parsing capabilities and take your optimisation skills to the next level. Five minutes spent moving rows from one spreadsheet to another every day seems like nothing, but if you add it up it totals to 30 hours a year. On the other hand, setting up automation may take slightly longer initially, but will quickly save you so much time. Learn how to streamline your processes by adding a custom script to Google Sheets, and almost instantly reap the benefits. A recent (and now deleted) Forbes opinion column suggested public libraries should be replaced by Amazon bookstores to save taxpayers money. Cue immense social media backlash from the great number of people around the world who use libraries, work in libraries and generally support them. Read the best and juiciest of the Twitter arguments here, and feel the true power of social.